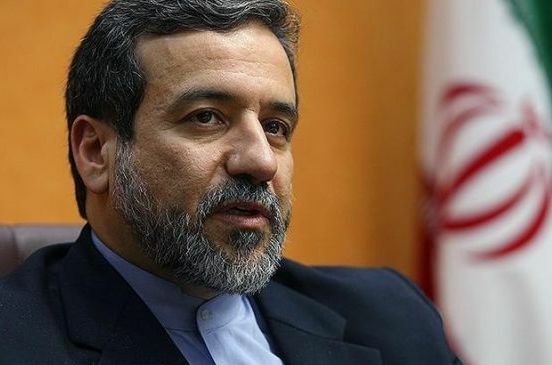 Johannesburg, Sep 12 : Iranian Deputy Foreign Minister Abbas Araqchi has reportedly said that the world powers should abandon their "illogical demands" over its nuclear programme ahead of Thursday's talks in order to yield results and reach an understanding by November. Araqchi, one of Iran's chief negotiators was speaking before a meeting in Vienna with senior officials from the three European members of the group of six world powers involved in negotiations with Tehran, reported News 24. Vienna, Oct 29 : Iran and the International Atomic Energy Agency (IAEA) Tuesday agreed on an action plan to resolve their outstanding issues. A source close to the Iranian negotiating team in Vienna told official news agency IRNA that the most important achievement of the two-day meeting was the new action plan which will replace the previous framework. A joint statement is expected to be released. The next round of Iran-IAEA talks will be held in Tehran Nov 11.